Based in Montreal, Canada, Outlaw Effects has just announced it’s releasing four new mini-format effects pedals. 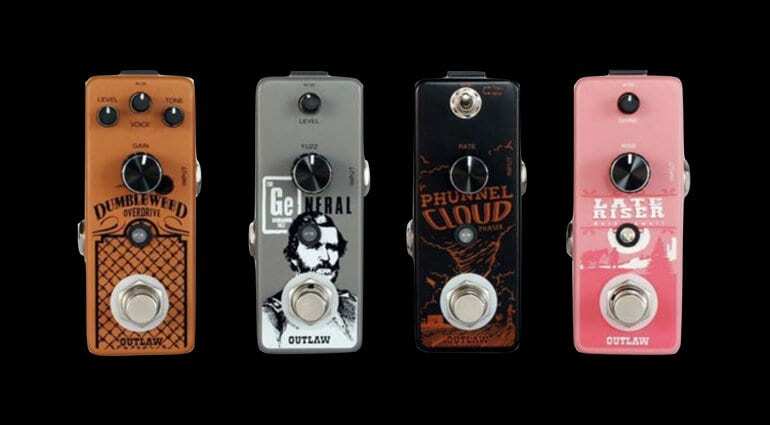 The new Dumbleweed Overdrive, General Germanium Fuzz, Phunnel Cloud Phaser and Late Riser Auto Volume Swell are all in mini-sized housings, perfect for crowded pedalboards. 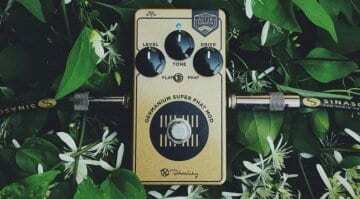 Based on that boutique amplifier, the new Dumbleweed Overdrive has a simple set of controls, namely Gain, Tone and Volume. The global Voice knob varies the character from darker to brighter. Everyone in the last 10 years or so seems to be chasing that Howard Dumble boutique amp tone. 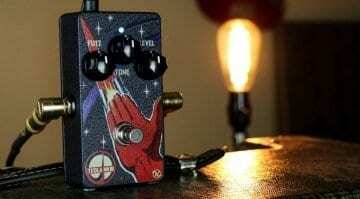 I have no idea if this pedal will get you anywhere near it, but it is cheap and small. Might be worth a punt. 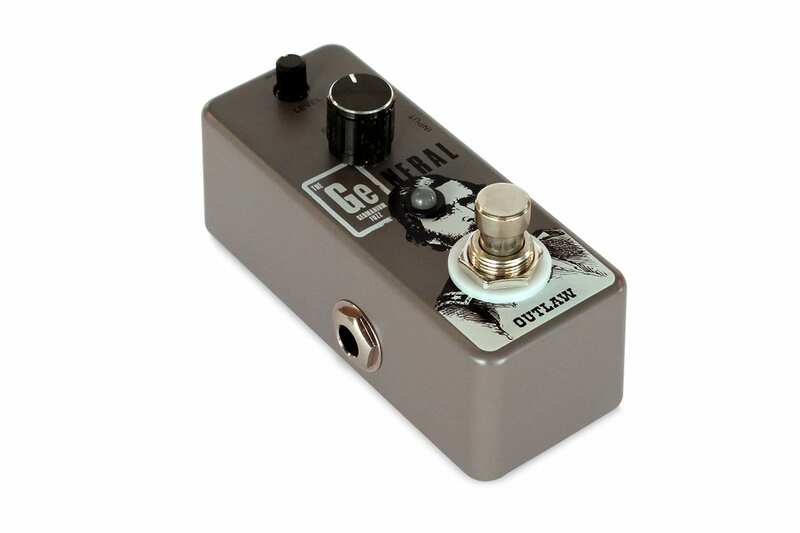 The new General Germanium Fuzz is a classic ’60s-inspired Germanium transistor fuzz pedal (think Fuzz Face). Unfortunately, the old Fuzz Faces were huge, round and annoying as hell to fit on to modern day pedalboard setups. 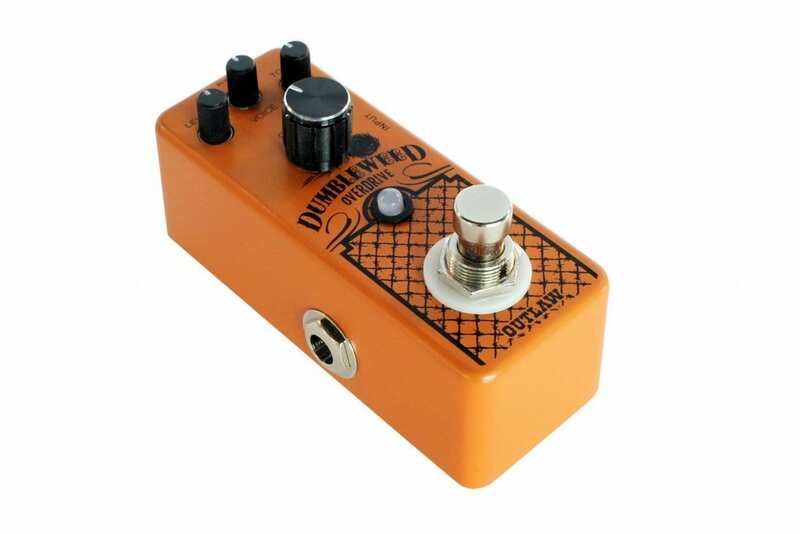 So I like the compact size of this pedal, letting me squeeze a little more fuzz into my rig without having This one has controls for both Level and Fuzz, perfect for getting your standard bluesy low-gain fuzz tone. It should be easy to dial in. It runs from an external power supply, so you will have no issues with getting to play nicely in your setup either, unlike vintage units, which often play havoc with external power supplies. The mini two-way switch selects either a Then (Vintage) or Now (Modern) phase tone. I reckon the Then voice is somewhere between two classic ’70s phase circuits, the MXR Phase 90 and the EHX Small Stone. 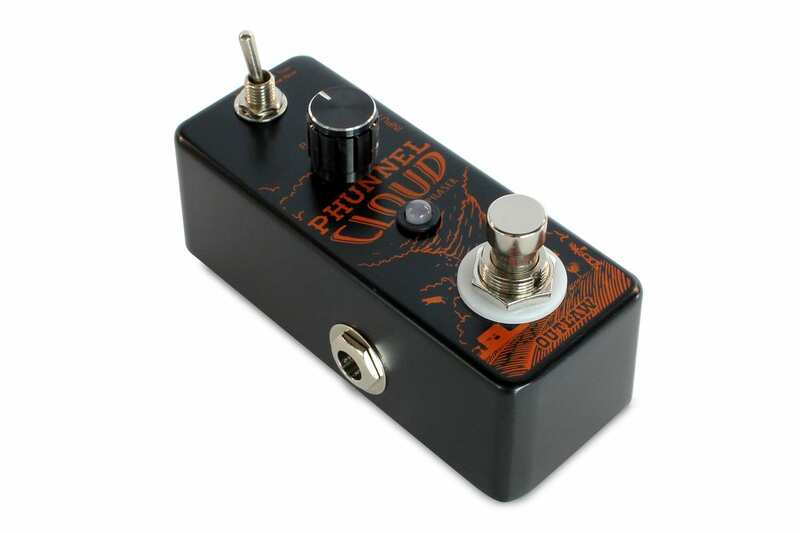 The Phunnel Cloud Phaser has only one other control and that is Rate, which really is all you need with a decent phaser pedal anyway. Last up is the new Late Riser Auto Volume Swell. This allows you to get violin-like effects, with two controls labelled Rise and Shine. 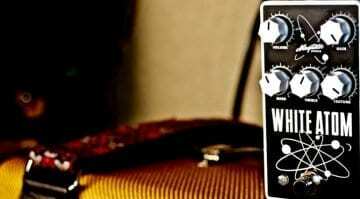 The former sets the time it takes for your guitar’s volume to hit maximum level. The Shine control is then used to adjust the sensitivity of your picking dynamics. 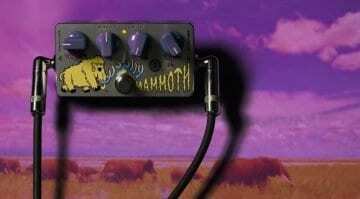 You could use this pedal, say, to get pedal steel guitar sounds from a regular electric guitar. Among these four releases, this is the most unusual effect – it’s also the most expensive of the four. 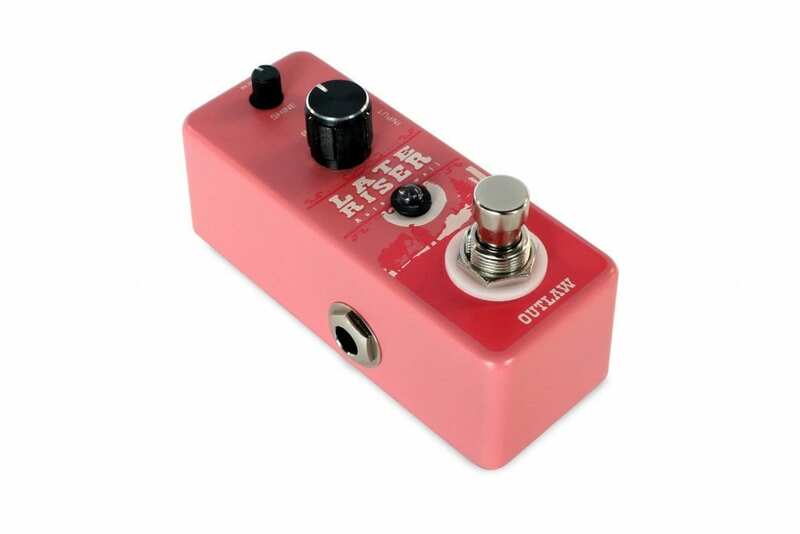 Each of these new Outlaw Effects pedals is true-bypass, runs from an external 9-Volt power supply and has staggered input/output jacks, so you can squeeze them onto your board easily. The new pedals should start appearing with dealers sometime in March.